AUGUST 2015....Sad news of the sudden passing of Exile Roy Manser as emailed to John Basel by his mate John Kavanagh. 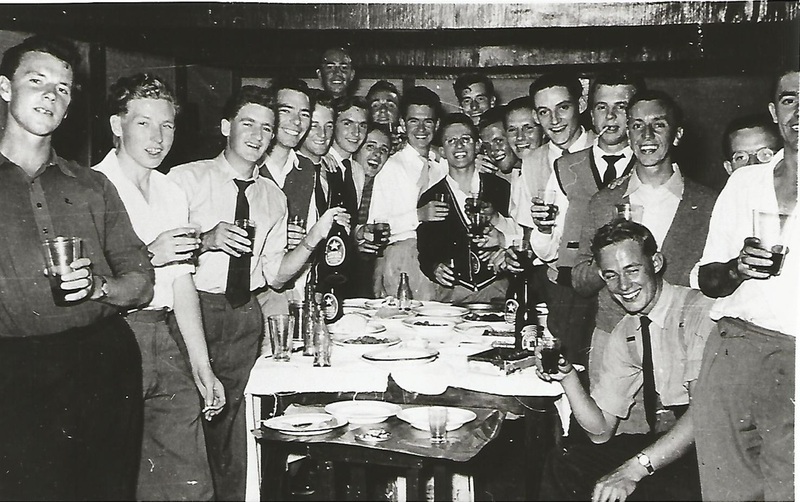 John, seated left with close mate John Kavanagh at the last Exiles meet they managed to attend at Charney Basset Aug 15th 2013. 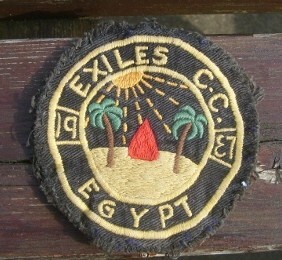 Although Army, they were enrolled in the Kasfareet Exiles CC back in the fifties. 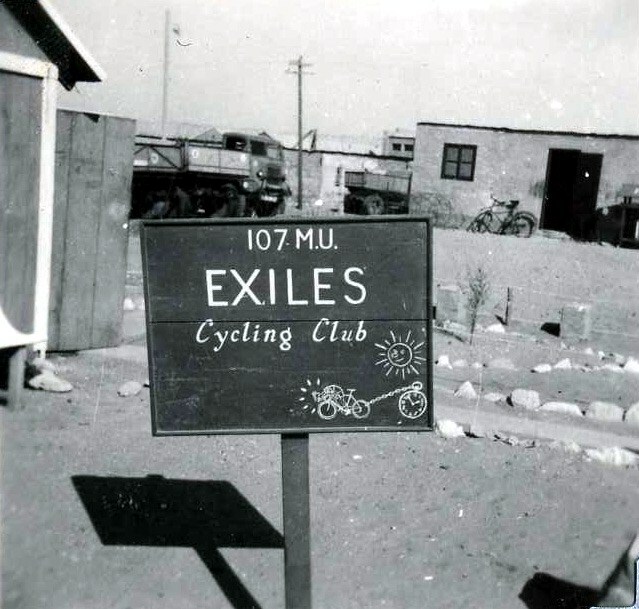 In the early 50`s, work commenced to provide a clubhouse and workshop for the Kasfareet Exiles Cycling Club. The site chosen was opposite the R.C. Church on the main road through the centre of the camp. 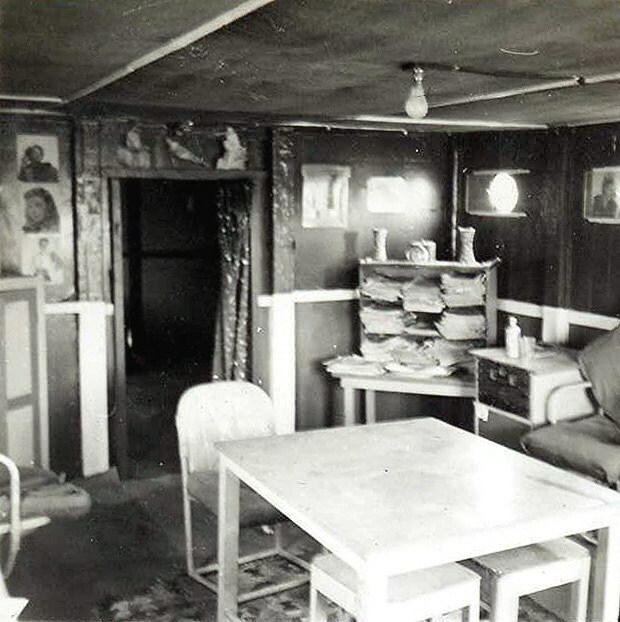 Later correction from John...Pete Curtis was an electrician in No 3 Tech Wing.